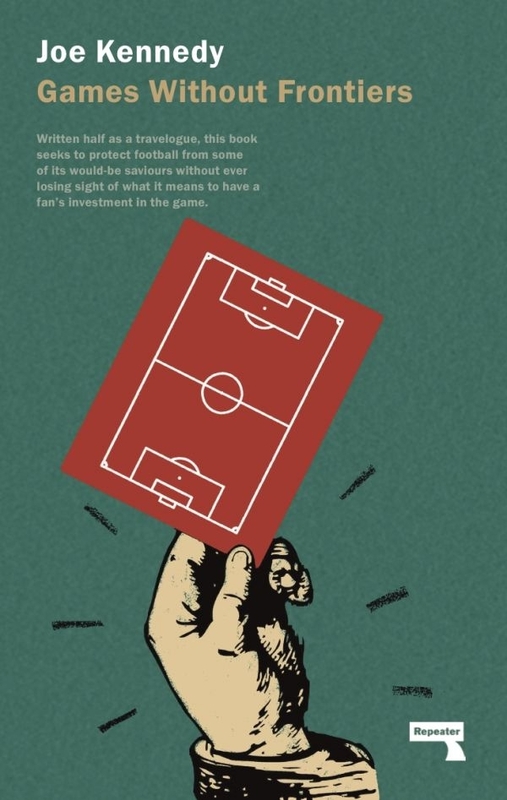 A unique 50th anniversary collection of superlative writing and new football thinking. 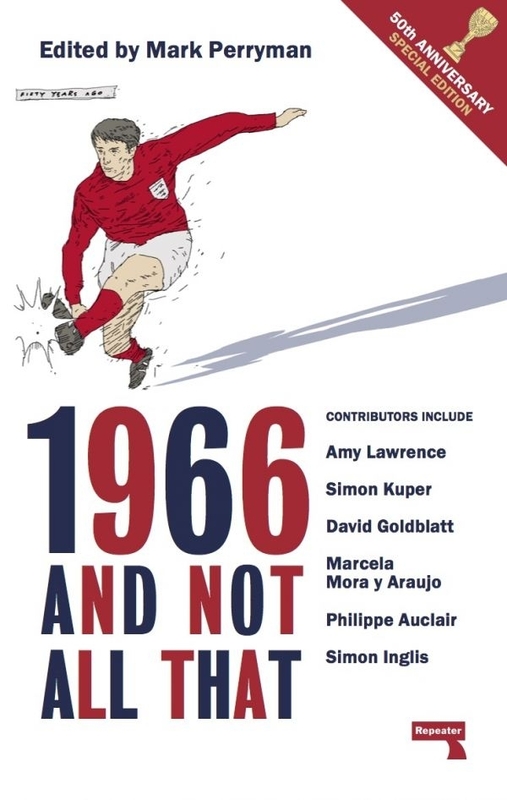 A first-ever oral history of 1966 combined with match reports provided by writers from each of the countries England played, create a highly original view of the tournament – how the fans watched the games, the stadia, the newspaper and TV reporting are each revisited. The politics, music and fashion of 1966 are examined too, exploring the forces of fan resistance in England and Germany that have found common cause in opposition to the corporate take over of the game, as well as the entirely new ranking system that calculates England’s fall, and occasional rise, from 1966 to 2016, showing who has overtaken England and why.